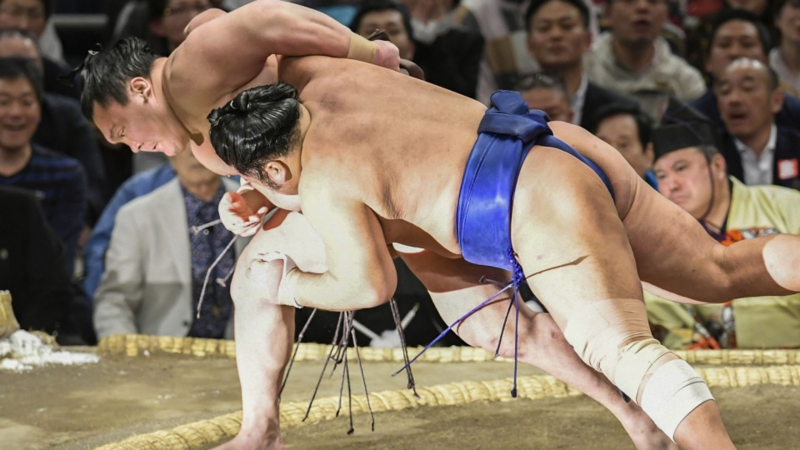 Mongolian-born D.Davaajargal, better known as grand sumo champion Hakuho dodged a bullet from rank-and-filer Tochiozan on Sunday to claim his eighth straight win and take sole possession of the lead at the Spring Grand Sumo Tournament. 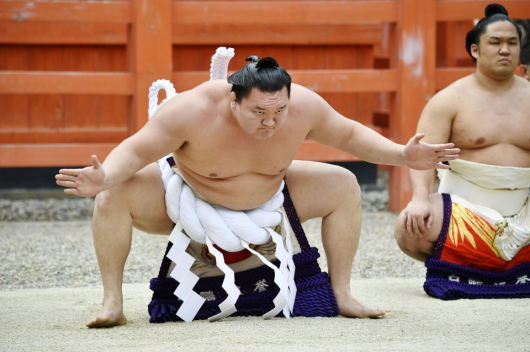 33-year-old Hakuho is now seeking a record-extending 42nd top division title. 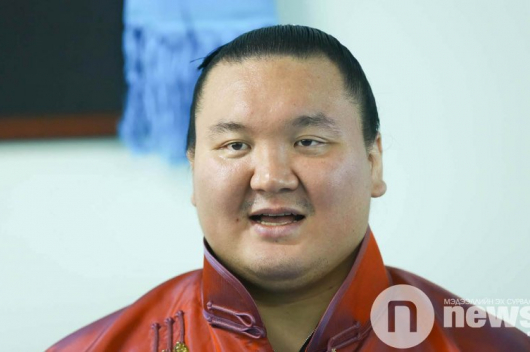 In October, Yokozuna Hakuho underwent successful endoscopic surgery on his right knee at a hospital in Tokyo. 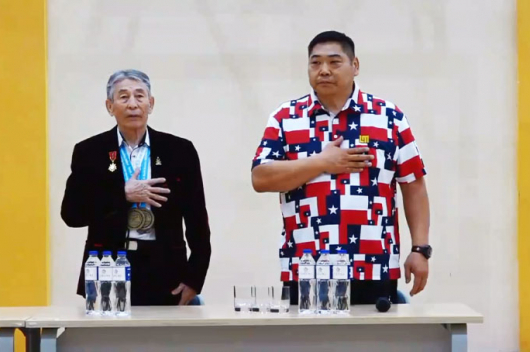 The purpose of the procedure was to remove a bone chip that was causing him pain.